SCOTWISE: DAILY ENCOURAGEMENT – WEDNESDAY WARRIOR! 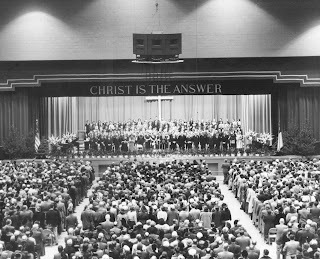 #10… WE NEED A PENTECOSTAL REVIVAL! The conclusion. SUNDAY SERMON ON THE BLOG – PURE GRACE! SUNDAY SERMON ON THE BLOG – PURE HAPPINESS!